Since it's Teacher Appreciation Week, I thought what better gift to give teachers than a list of websites that will save you time. 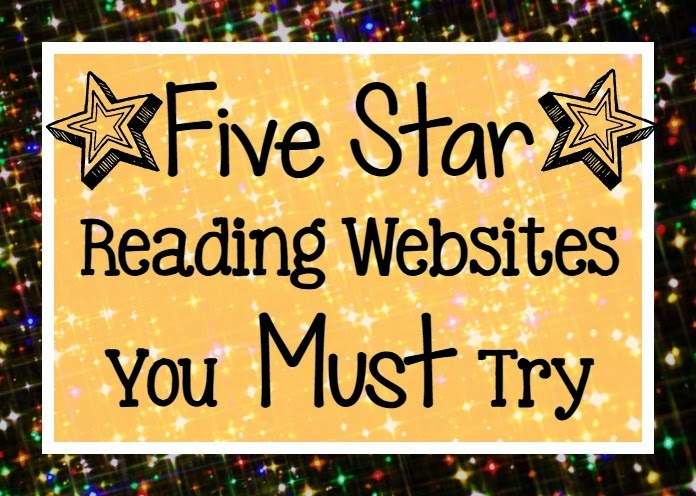 I love go-to places, and these five websites are fabulous and free! 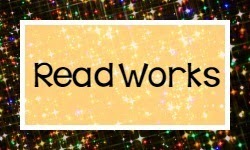 Read Works is the first one I'll share. It has a database of reading articles that you can search by topic, by genre, by reading level, and by comprehension skill. I love that I can see the readability level so that I select material that hits my students' needs AND that it reinforces science and social studies concepts. Comprehension questions are included with each passage, so teachers have the option to use/not use them. Reading A-Z is a subscription site (almost free), and most likely you are using it, have tried it, or at least heard of it. I did a long post about tips you might try with it. You can read that post [here]. 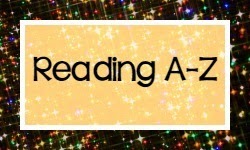 Reading A-Z offers materials for all levels K-6 as well as poetry, reader's theater, close reading articles, fluency checks, word study and alphabet lessons, and lots of manipulative printables. I love the projectable version. 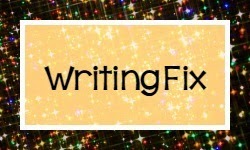 The Writing Fix is a free website that ties reading and writing with mentor text lessons, anchor papers, lots of printables to guide student writing, and even apps to help you as a teacher. 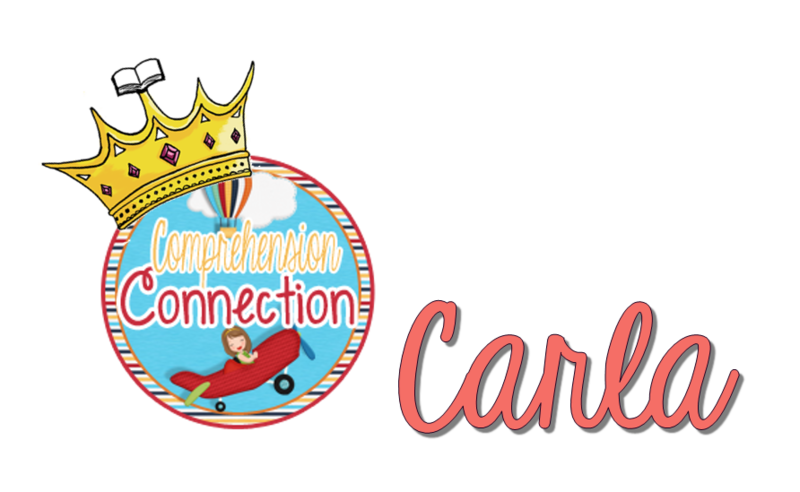 [This post] will help you learn a bit more about the mentor text lessons it includes. I love that there is bibliography that I can search through in a quick glance for my favorite titles. 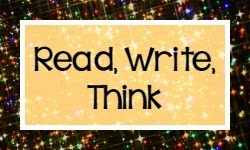 Read, Write, Think is a fantastic place to see model lessons on a multitude of skills and for a wide range of levels. The lesson database is deep with teacher made lessons and materials. It offers interactive activities teachers can use with their students as well as lots of printable reading projects students can print and make or make online, print, and put together. The last website is fairly new to me, and it's all about the news! Newsela offers current event articles and questions to teachers that are geared to student interest and to student needs. 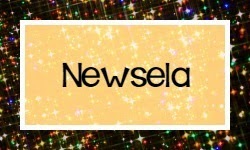 Some topics tie in well with content areas, and like Read Works, Newsela is leveled to assist the teacher in appropriate selection. For each website mentioned, just click the image to check it out. I hope these time-saving sites will provide you with lots of great planning ideas. Have a great weekend!